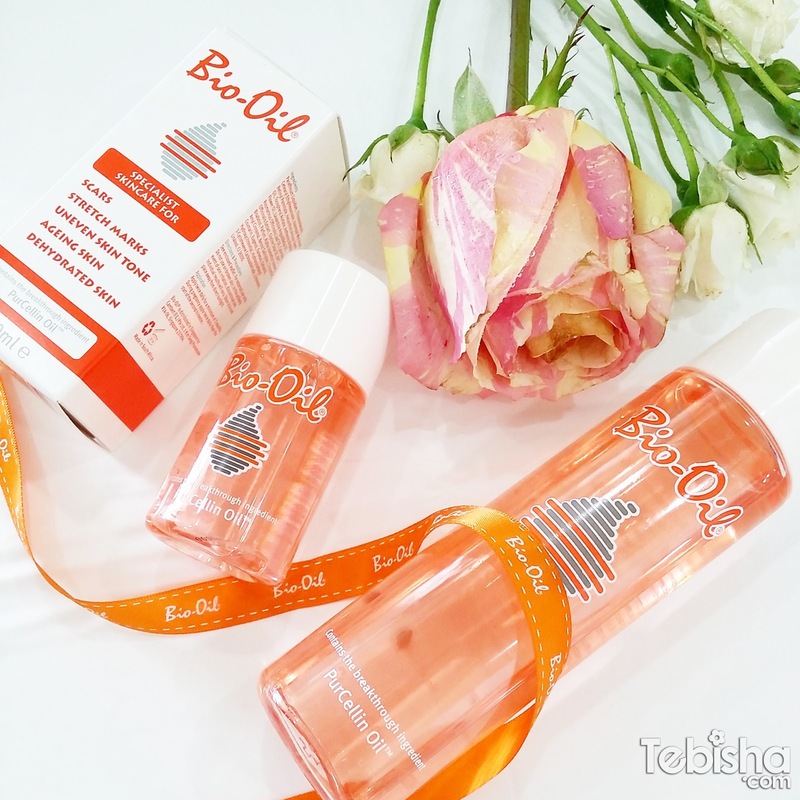 Earlier this year, I have posted a blog post on Bio-Oil Hands-On ‘Create’ Beauty Workshop, that was my first time getting know about Bio-Oil. It’s truly an amazing scar healing oil. Bio-Oil is a specialist skincare product formulated to help improve the appearance of scars, stretch marks and uneven skin tone. It is also effective for aging and dehydrated skin. Bio-Oil’s formula blends the nourishing, soothing and revitalizing goodness of chamomile, lavender, rosemary and calendula plant oils, with Vitamins A & E for smooth and supple skin. It’s breakthrough ingredient, PurCellin Oil changes its overall formulation making it light, non-greasy and quickly absorbed without leaving an oily sticky feeling. My skin absorbed bio-oil in seconds, the skin after-feel is definitely non-greasy and leave my skin soft and silky. I have been using Bio-Oil regularly for my skin, it has been a great help on my scarring and sensitive dry skin. I’m not sure how I’ve gotten this big scar on my thighs, it has been bothering me. It does itch and cause redness. 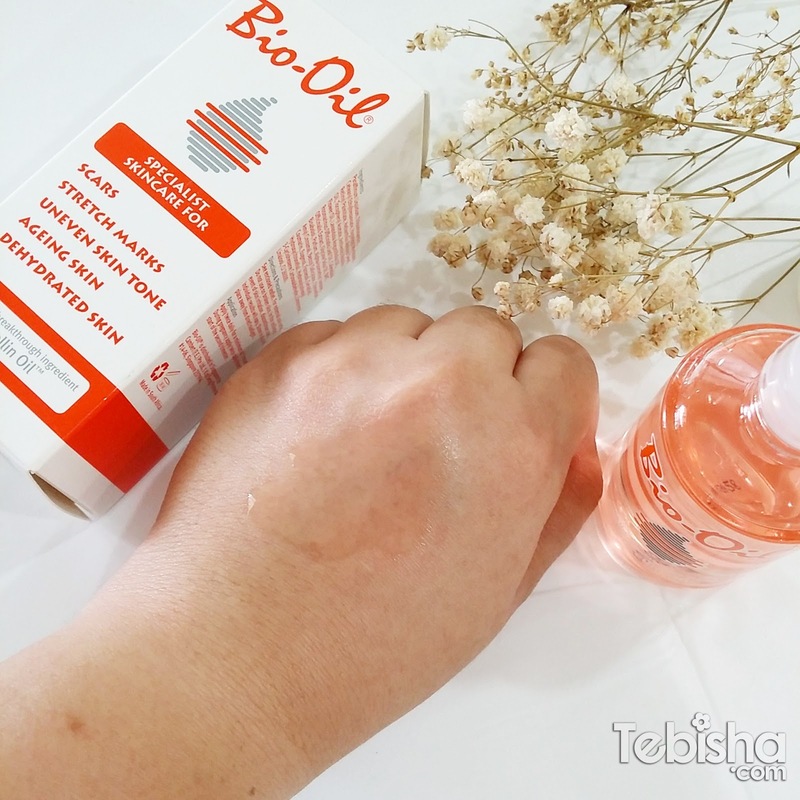 After I applied bio-oil, immediately the redness reduced and calm the skin from being itchy. I apply bio-oil on my scar every night before I sleep, I know skin works well at night when we sleep. Chamomile and lavender are my favourite scents, the bio-oil fragrance also helps me to get into sleep calmly. After 2 weeks of application, my scar has obviously lighten, it also helps to even skin tone around the scar areas and moisturised the skin. I believe another 1 or 2 months of application, my scar will be fully gone! For best results massage Bio-Oil in a circular motion until it is fully absorbed. Apply twice daily for a minimum of 3 months for best results to be seen. *Do not use on open wound. Bio-Oil is available at all leading pharmacies, personal care stores and selected hospitals.